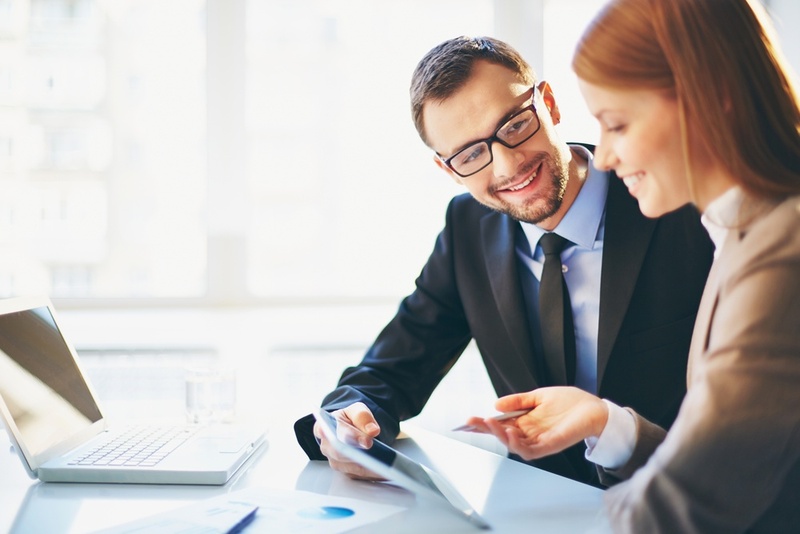 Most businesses traditionally conduct annual employee performance reviews. And, traditionally, most businesses and employees fail to get much value from them. It's time to rethink how your organization assesses your employee's work performance. Keeping business costs down is a primary function of management in any organization. But some costs are not easily recognized, such as employee turnover, and these costs can hurt a business that isn't actively managing them. Managing employees invariably requires delegating tasks beyond a worker's regular job duties. However, a seemingly simple function like delegation is often problematic for too many managers. 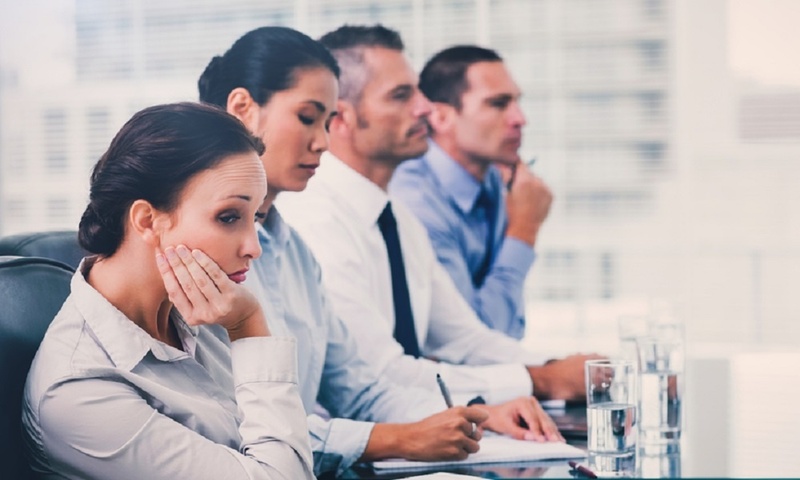 Meetings are often viewed as a necessary evil in business. However, meetings can be powerful tools for communication and business development - when they're conducted effectively.